Is Your Accountant Doing His/Her Job Right? ‘Behind every good business is a great accountant’ . A business, big or small, needs dedicated care and concern to flourish. No one can tend to your business the way you do. You may be working day in and day out to cater to all your business needs. Do u plan to solely manage all the financial records? It is no easy task to add to the to-do list. Then who do you hire to maintain and audit all of your business accounts? An accountant bails you out on these occasions and serves in the best interest of your financial dealings. 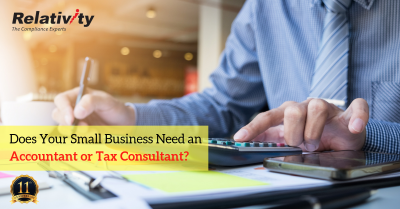 As the name suggests, our perception towards an accountant is a professional who performs accounting functions like audits or financial statement analysis. They prepare annual reports and financial statements for planning and decision making. An accountant also advises on tax laws and investment opportunities. Our assumption of the roles of an accountant is confined to these age-old definitions. 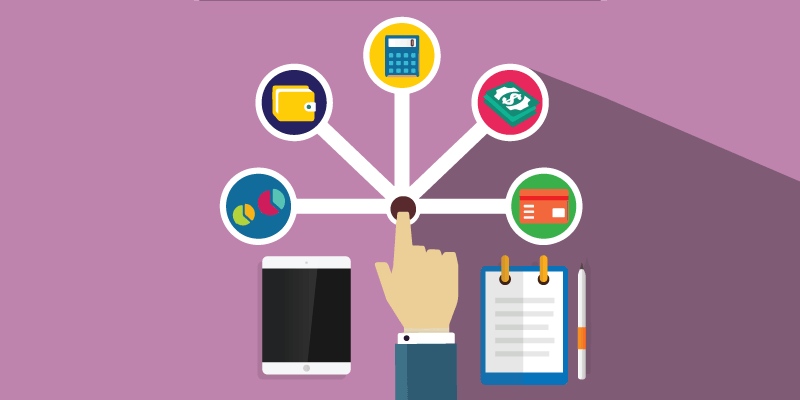 An accountant not only lives amidst financial calculations, but also keeps the business alive. Did you know that there are multiple facets to this profile that goes many times unnoticed? An ideal accountant is obliged to perform a varied set of activities. 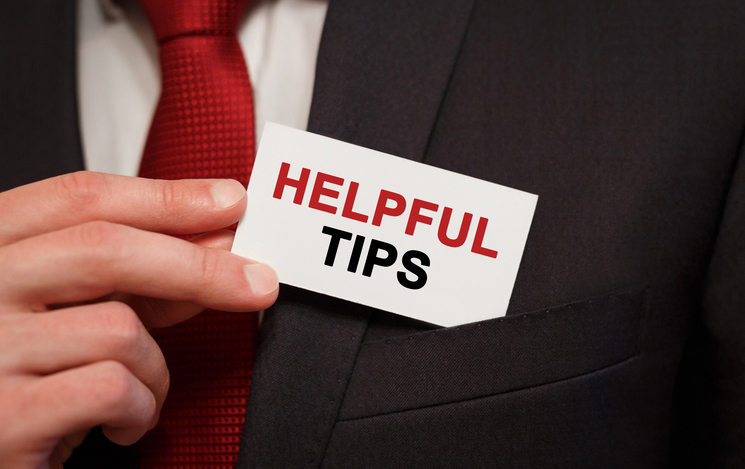 Abide by the below checklist to see if your accountant is doing the job right. Prepares asset, liability and capital account entries after meticulous analysis of financial account information. Correctly compile and file tax returns each year. Conducts frequent database backups to secure financial data. Helps employees with their reimbursement according to the company’s policy. Verifies all documentation and prepares payment. Reconciliation of financial records on monthly or quarterly basis. Analyses account information and coordinates all financial discrepancies. Verifies before raising invoices to a third party and keeps an eye on payment follow-ups. Maintains petty cash, profit and loss, balance sheets. Researches and analyses accounting data, prepares reports and provides financial information. Immense attention to details and answers accounting queries by researching accounting policy and regulations. Always ensures that financial information is confidential and maintains customer satisfaction. Suggests new policies and procedures for accounting that would aid your business to grow better. Always act responsibly – as they engage in accounting services, review extremely sensitive financial data for the business. Prepares a MIS (Management Information System) report to the management to be aware of each team’s contribution to the enterprise. Collects, analyses and keenly watches new trends in accounting and prepares special financial reports. Provides expertise in financial reporting and control to assist management in the formulation and implementation of an organisation’s strategy. Offers excellent insight and recommends suitable financial choices after careful analysis of accounting options. Pays attention to cash flow management and ensures that they are reported to the managing authority for a smooth business. Exercise sound moral judgement in all accounting activities thereby giving no room for any bad moves. Analyse yearly budget and expenses budget thoroughly and reports the same to the managing authority. Incorporates Financial Planning Activity on a yearly basis and reviews it quarterly. An accountant can handle your financial records, but a right one can do much more. The value additions to your business by the right accountant are better felt than said. Overall stability and progress of your business is visible. As trained accountants in small and medium businesses, adopt a pragmatic and objective approach, they definitely cast a massive difference in addressing business disputes. 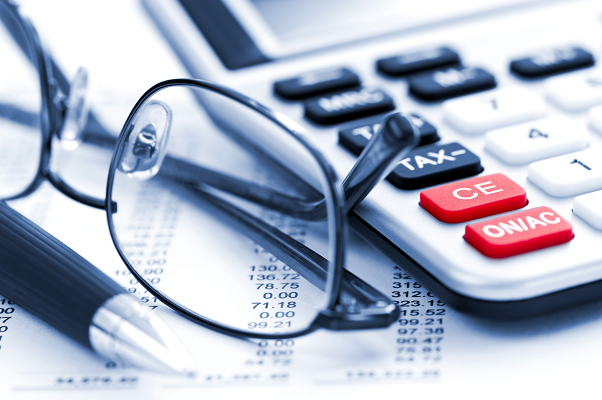 A right accountant helps your business to reduce costs and mitigate risks. Public trust and respect – The confidence earned by the authentic financial data provided by accountants earns name and fame, meaning more business. Business profits are directly proportional to the accuracy of the accounting information. So a right accountant is indeed a criteria for the profitability of your business. Thrown to a whole new profile of an accountant? The heart of your business has been working forever, all along with you, unaware of added responsibilities. Let go of the past, but you can indeed change the future of your business. What do you do? Start right now, hire an accountant – the right person to take your business the perfectly right way. Accounting is the language of numbers, enabling every business. The language of numbers communicates a company’s present status and its future plans. As a manager, it is mandatory for you to understand the language for better decision-making. 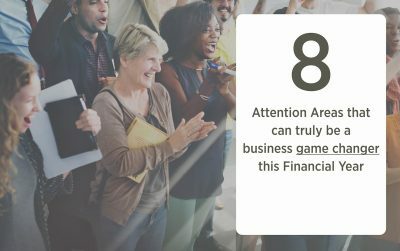 Your accountant not only manages your finances, but also saves you from invisible traps. Play it safe when hiring an accountant for your business. Take no chances limiting your accountant’s job to merely tally entries or payments. At Relativity, we provide Accounting services that will suit your exclusive needs with utmost accuracy and compliance. Hire our ace accountants and move up the ladder of success quicker and faster. Fondly called as the ‘ Compliance Experts’ we assure you that no more will finance be a menace.